Moniker ~ Christmas A Go Go! 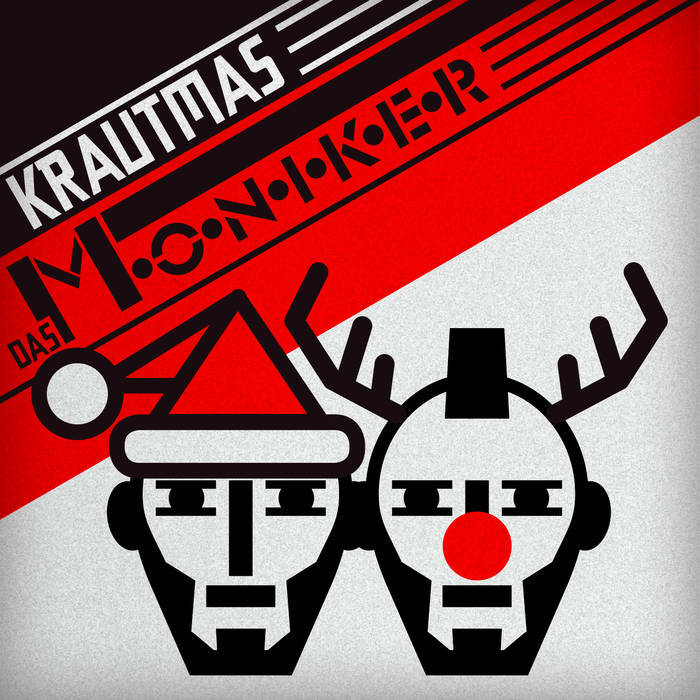 Oh Tannenbaum, this is Wunderschön, that's probably the best tag one can give to this EP by New Zealand trio Moniker, who krauted a couple of carols and christmas classics inna Kraftwerk/CAN-stylee. We love this scheisse a lot. MERRY KRAUTMAS by Moniker .